First National Bank has closed the accounts of Gupta family-controlled Oakbay Investments, prompting Oakbay to demand an explanation from FNB CEO Jacques Celliers. FNB’s decision follows similar moves by Absa, KPMG and Sasfin Capital. But Oakbay, which owns a number of assets, including Sahara Computers and Sahara Systems in the IT sector, has now hit back, at FNB specifically, demanding answers from Celliers. 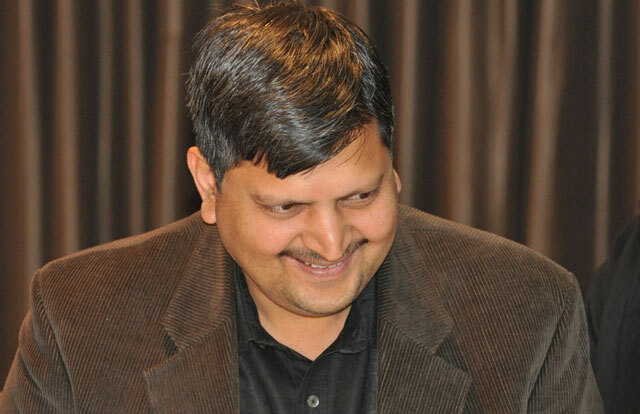 The influential Gupta family is close to President Jacob Zuma. Claims of state capture have engulfed the family after deputy finance minister Mcebisi Jonas claimed that they had offered him the job of finance minister. The family has denied making such an offer. The company, which is chaired by Sahara Computers founder Atul Gupta, said in the statement that it finds the timing of FNB’s decision “staggering” in light of the fact that its accounts are “in excellent financial health” and that it has been “a loyal and profitable customer for many years”. “In December 2015, we also received a similar notification from Absa with no explanation. Interestingly, this remained confidential for over three months until a couple of days ago. We question the timing of Absa making this public,” it said. “These latest incidents are clear proof that the recent allegations against the company and the wider Gupta family are all part of a carefully orchestrated political campaign, which, tragically, involves some of the country’s most senior institutions and individuals. It is very disappointing that FNB (and Absa) have allowed themselves to be dragged into the political in-fighting by the campaign’s orchestrators. If what’s going on in the world is any indication then easy money is the most addictive substance known to man. While I have little sympathy for the blood-sucking banks, I equally have no sympathy for a group of individuals that can only blame themselves for the situation they currently face.